When I was growing up, I loved celebrating Christmas so much that we used to play "Christmas Morning" and take turns being Santa. We'd wrap up our books or treasures in blankets while the other kids pretended to be sleeping and then we'd wake up and see what Santa brought. When we got a little older, we celebrated Christmas in July. I would put up the mini Christmas tree and we drew names for a Secret Santa gift exchange. To me, Christmas time is family time. We have many family traditions, but my favorite is that no matter what, every other year, we are all together on Christmas morning. This year, Stampin' Up! is celebrating Christmas in July! In a few days, I'm leaving for Thailand -- with my parents (Mom also earned the trip!!). We look forward to being the first to see the brand new Holiday Catalog and get spoilt with Holiday Catalog pillow gifts. It will be like Christmas morning every night! YOU can celebrate Christmas in July with us! Stampin' Up! just announced an AMAZING special! When you join my Stampin' Up! 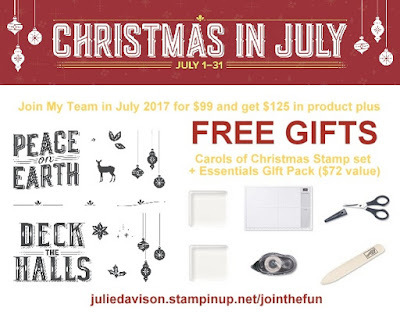 family as a demonstrator in July, the Stampin' Santa will tuck some extra gifts into your box -- including a brand new stamp set from the Holiday Catalog! All for only $99 + tax! Earn 20-25% discount/commission on all orders -- plus additional income when you reach certain sales levels. Be your own host and get host rewards on orders over $150. Get first peek at new catalogs and order 1 month before everyone else! 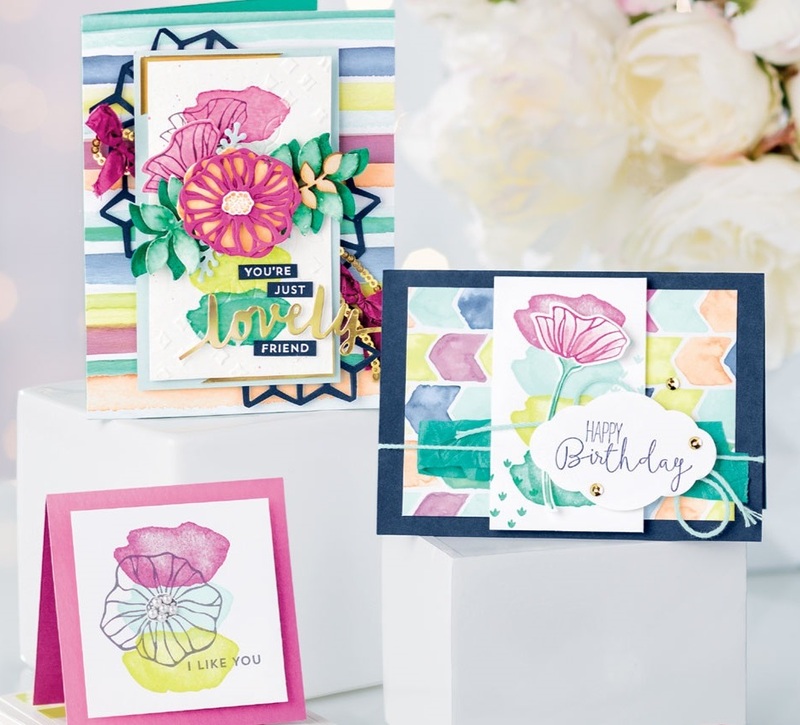 Receive Stampin' Up! 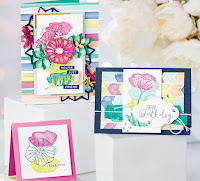 's exclusive quarterly demonstrator magazine, Stampin' Success. No pressure or obligation to hold parties or classes! Invite your friends to join and receive commission on your team sales. Bonus Days: Earn a $5 coupon for every $50 in product you order in July 2017 to redeem in August 2017!